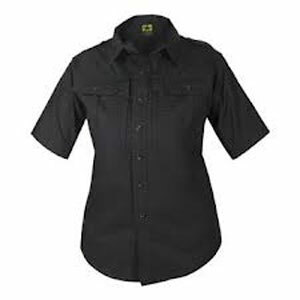 This Propper Tactical shirt is comfortable, durable and professional on duty or off. Lightweight ripstop fabric is fade, shrink and wrinkle resistant. Treated with DuPont Teflon fabric protector to repel stains and liquids.